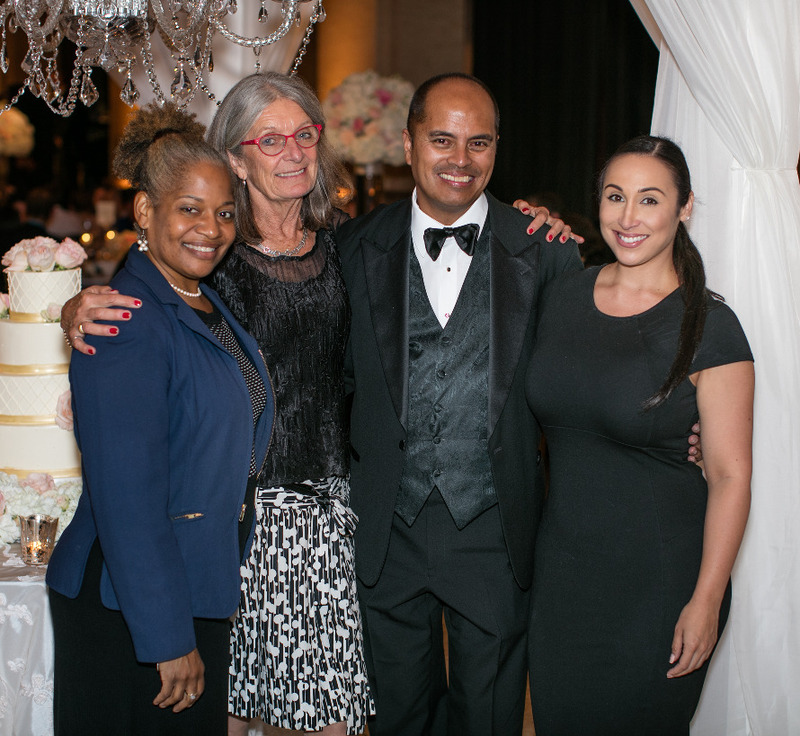 His successful career all began as a Corporate Event Planner until his tenure as Catering Manager for luxury hotels such as The Portman Hotel and The Pan Pacific Hotel San Francisco, The Fairmont Hotel San Francisco & Chicago, General Manager and Director of Events at The Julia Morgan Ballroom at the Merchants Exchange Building, and at the historic Westin St. Francis Hotel San Francisco as their Catering Manager for Weddings and Social Events. His impressive accolades have given him credentials to recognize him as an Independent Food Editor, Restaurant Critic and a Contributing Writer for San Francisco, Chicago and New York media publications. 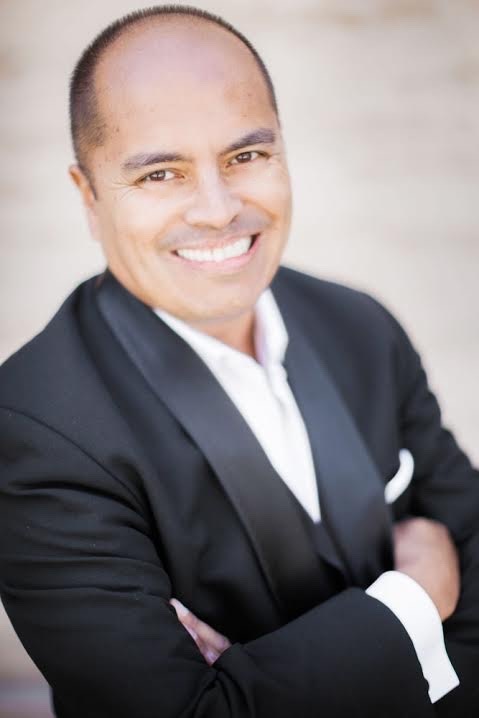 Spanning over 30 years in Wedding, Corporate and Social Event Planning, his passion has taken him to new career heights that led him to create F. Duncan Reyes Events By Design and is renowned as the Event Industry’s most Premiere Wedding and Event Planner Extraordinnaire. In January 2009, he was honored by the San Francisco Business Times as one of the Top 100 New Businesses for 2009 and as published in their “Book of Lists 2009”. Duncan is a member of the National Association of Catered Events both for the San Francisco and Silicon Valley Chapters, and was voted in April 2010 as NACE’S “Member of the Year”. And just recently in January 2011, 2012, 2013 and 2014, was recognized by WeddingWire Bride’s Choice Awards for Wedding Planning. Committed to creating special events that are as distinctive as his clientele, he creates and executes flawless affairs with sophistication and panache yet with a personable approach that represent your own unique style, exceeding expectations for the planning and design experience. The myriad of Weddings, Corporate and Social Events accommodate all requests large and small with a touch of class. With years of experience conceptualizing ideas, themes and budgets for all events, his capabilities and resources are endless in an effort to create memories that will last a lifetime. This couple met in Chicago back in 2010. 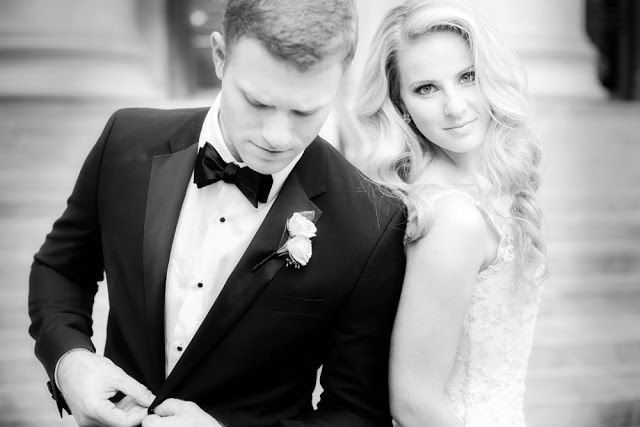 The groom was a professional golfer at the time and the bride was pursuing medical school. On May 5, 2010, David’s 25th birthday, he convinced Jordan to meet with him on a first “official” date. Although Jordan paid the tab (David always has to point out ‘it was his birthday!’, it was very clearly love at first sight and their relationship blossomed despite career changes, long distance, and attending different medical schools. Jordan’s golden birthday was February 27, 2014. David had been planning to propose since October and had ample time to create the perfect engagement. On February 28, 2014, he had arranged for his family from Wisconsin and Baltimore, and her family from the San Francisco Bay Area, to fly out to Chicago where they were living together at the time to celebrate the proposal with them. David proposed by giving Jordan three gifts the day after her birthday – claiming that some gifts were “delayed by the mail.” The first, a pillowcase with the phrase “Mr.” embroidered on the front, followed by “Mrs.” and then the ring in multiple boxes that Jordan had to unwrap. The ring itself was symbolic – David designed it to sit atop the letter “M,” the first initial of his last name. After the proposal David told Jordan that there were more surprises- family had flown in to celebrate. We all spent the weekend together at some of the couple’s favorite Chicago eateries. MAZEL TOV, MR. & MRS. DAVID & JORDAN MERKOW! Lighting Design & Drapery | Michael Kuhlmann – Got Light? I first met the “DIVA” 12 years ago when she was only 10 weeks old from a Shiba-Inu Breeder I had met through a mutual friend. She was still nursing with her Mother and couldn’t pick her up until her 10th week. I visited her Mother who was feeding a litter of 7 Shiba pups. As soon as I arrived, Mother and puppies all scattered about the room and hid . . . except for BELLA. She came running towards me, grabbing my ankle and leg, frantically jumping and begging to be carried. As soon as i picked her up, I knew she was the one. You know it’s true when they say that you don’t choose your dogs . . . your dogs choose YOU! At that time, the Breeder named her LEXI. I said, “Oh hell no – you don’t look like a Lexi. You’re definitely DIVA in every word – I will call you BELLA!” (which of course means “beautiful” in Italian). With black button nose, little pricked ears and a curly tail, BELLA knows she is superior. Whether with intrepid boldness, squinty-eyed cuteness or regal calm dignity, she is QUEEN! She is aloof, alert, confident and courageous with a spirited boldness, good nature, and an unaffected forthrightness, which together yield dignity and natural beauty. She has an independent nature, stubborn and willful, and is loyal and affectionate to those who earn her respect. In a lot of ways, she and I share the same characteristics, which is why we are such a good match. And if she could utter one word, it would probably be “MINE”. She always regards herself as stronger-minded, and can become stubborn at times as she believes she needs to make up her own rules. She’s a “stud muffin” with a butch attitude. Owning a Shiba-Inu needs a lot of time and attention, but they repay the effort 10 times over in loyalty and affection. And for me, it’s a way of life. She is, after all, Daddy’s girl . . . my girl! It was a picture-perfect day, replete with sunny and blue skies, followed by a romantic sunset, then a full moon to end their magical evening. Their celebration was full of love and great energy – what a wonderful way to start a fabulous new life together.